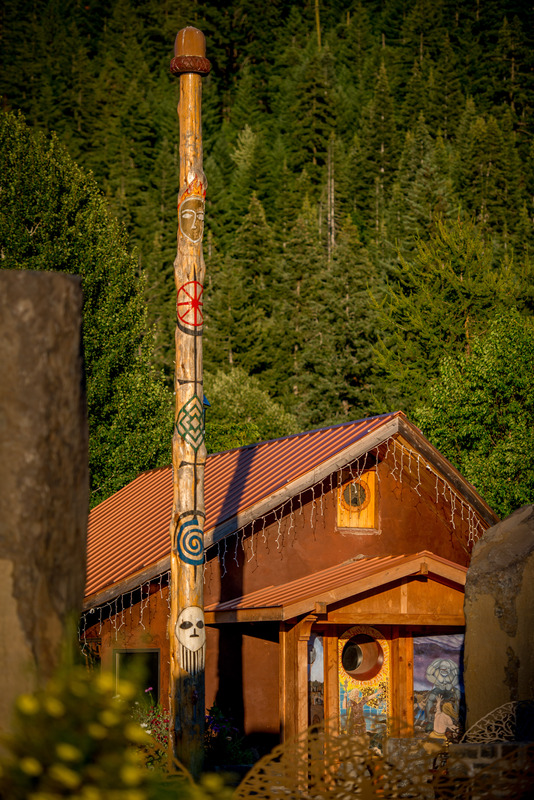 The White Mountain Druid Sanctuary is an open, public institution on the grounds of Trout Lake Abbey. We have a cob-built Sanctuary, a large Stone Circle, and numerous shrines to various gods and goddesses. We are committed to providing public ritual and we host Druid festivals and celebrate the Neopagan High Holidays. ADF Druidry is a re-imagining of the ancient practices of the pre-Christian Indo-Europeans. The Sanctuary honors all the cultures of the ancient Indo-Europeans, but specializes in those of ancient Celtia (Ireland, Wales, and ancient Gaul). In Celtic practice, the ancient Druids were priests, scholars, astronomers, diviners, magic-workers, lawyers, and advisors to kings and rulers.